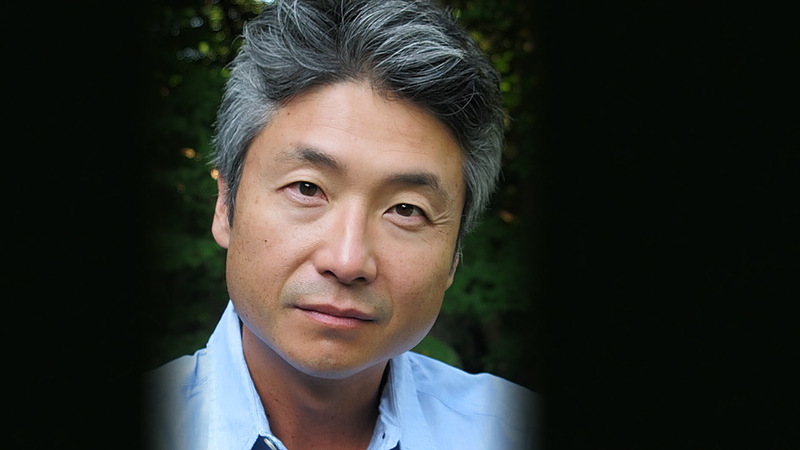 A widely respected speaker and writer, Chang-rae Lee explores race, class, and immigrant life in America with poignancy and originality. His debut novel, Native Speaker, won the PEN/Hemingway Foundation Award and his status as a literary master has been confirmed by, among other works, The Surrendered, a finalist for the Pulitzer Prize, and On Such a Full Sea, his most recent novel. 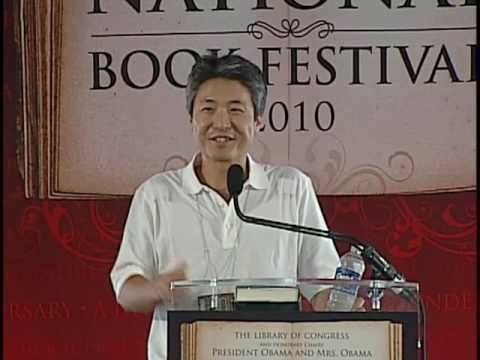 A deeply influential writer about race, class and immigrant life in America, Chang-rae Lee has built a dazzling reputation as “a spellbinder” (The Hartford Courant), “a master craftsman” (The Washington Post), and “an original” (the Los Angeles Times). His debut novel, Native Speaker, which was published in 1995 and awarded the Hemingway Foundation/PEN Award, explores themes of alienation and betrayal that mark the experiences of many immigrants and first-generation citizens. He is also the author of A Gesture Life, Aloft, and The Surrendered, which received the Dayton Peace Prize and was a finalist for the Pulitzer Prize. Lee’s latest novel, On Such a Full Sea, takes readers into a vivid, dystopian world where society is strictly stratified by class. Through the eyes of his protagonist, a female fish-tank diver named Fan, Lee explores issues of cultural identity, work, and love, and challenges audiences to think about the world they live in. The novel was a finalist for the 2014 National Book Critics Circle Award. 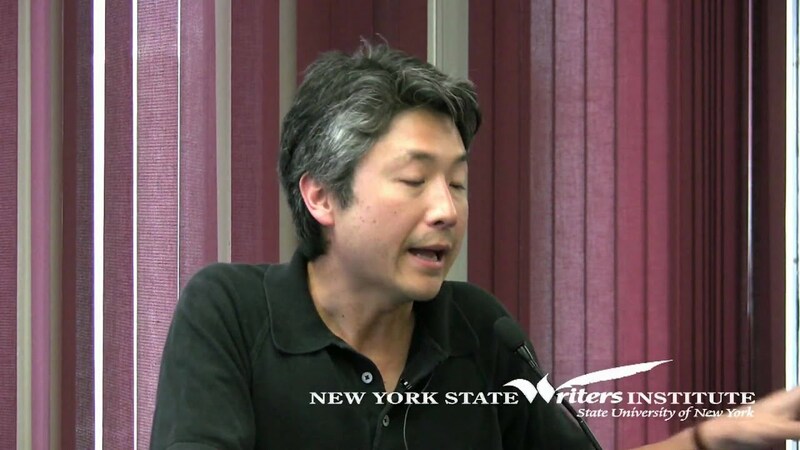 His other numerous accolades include The New Yorker’s “20 Writers for the 21st Century” and an Asian American Literary Award. He is a graduate of Yale University and the University of Oregon and currently teaches creative writing at Stanford University. Chang-rae Lee travels from San Francisco, CA.